Posted in: Uncategorized. Tagged: aapl, apple, futures, Options, scott murray, VIX, Volatility, VXX. 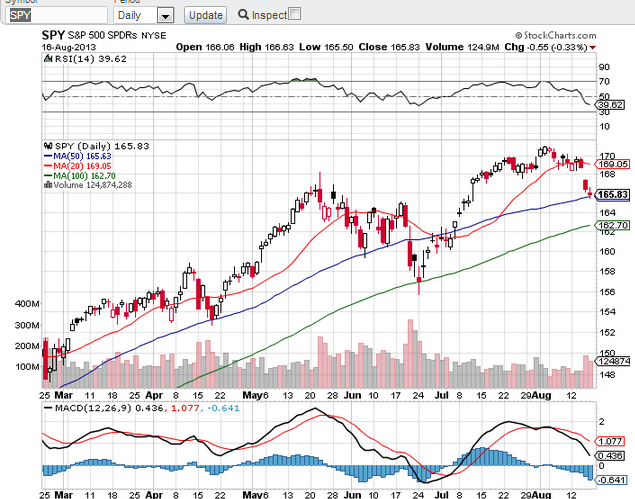 The S&P is sitting right on the 50 day moving average. Note that pullbacks this year have ended the week after OPEX week. On Wednesday, the VXX and UVXY will hold all Sep futures, which enables these products to move faster if volatility spikes, since they are not holding expensive premium in the following month, that acts as a buffer to volatility rising when the ETNs hold half of each month. I don’t see a trade in these right now, as vol is neither high nor low. They could easily move higher or lower, if the S&P fails the 50, or bounces and vol cools. The September OPEX cycle is a five week cycle, and this can mean very low volatility early in the cycle. 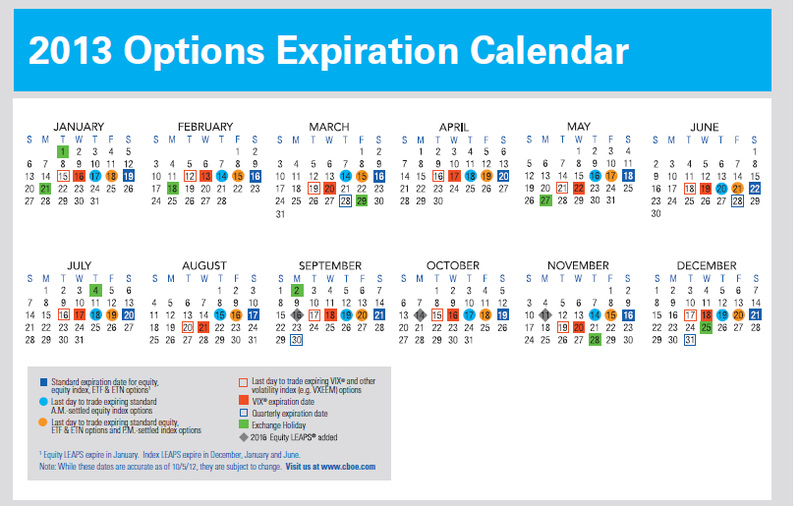 It also means that if you like selling weekly options against the next month in calendar trades that you get another week to sell against your long position. Long Sep Â call for $1.71, net debit $1.00. For four weeks I can sell against Sep and the goal is to have a free runner in a few weeks. I’m also selling more expensive vol in the short call, a bit of vol arbitrage. Short AAPL $500 Aug 17 weekly put for $13.10, long $490 put for 5.95. Net credit of Â $7.15 on a max risk of $2.85. This is an asymmetric risk/reward structure and it paid the full $7.15. This type of trade is beautiful on a breakout or breakdown (selling a bear call spread), because your risk is minimal. 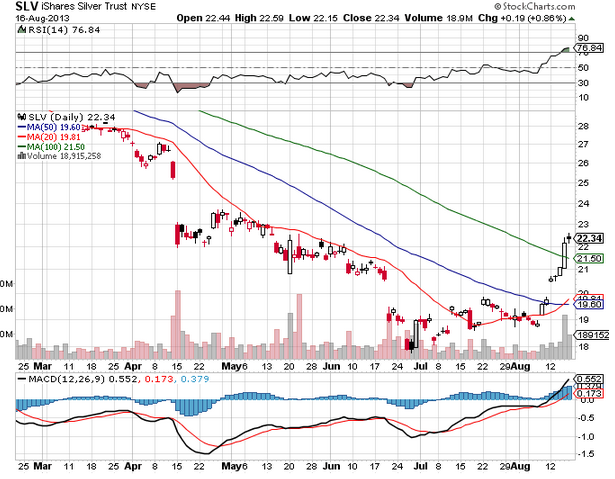 The opportunity to sell against this will occur for two more weeks, last week of Aug and first of Sep. If AAPL glides higher into the meeting, this trade will work perfectly. Even if AAPL remains flat, this trade will work. I also added a bull call spread for next week, $500-$510 for $4.00. Max risk $4, potential return of $10 if AAPL closes over $510 next Friday.